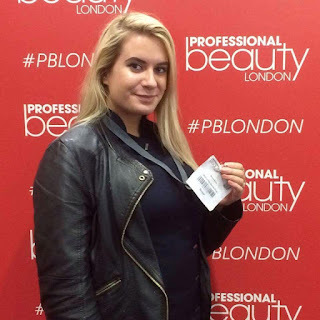 Recently I attended the Professional Beauty Show in London, this was my first every beauty show and I was lucky enough to be Press during the weekend which allowed me to have backstage access and also receive a great goody bag! I thought I would write a post showing you all the samples and products that I brought at the Show, I met some really lovely people at the show including bloggers and business owners so thank you to everyone for being so lovely and welcoming. First of all I will show you all what I got in my Professional Beauty Press goody bag. This polish is very quick drying and very opaque, the glitter is very intense and it has a beautiful finish. 'Scrun' - This hair accessory is definitely something I couldn't live without now especially when im at work. This Scrun is a combination of the traditional hair 'bun' and a 'scrunchie'. Perfect solution to putting your hair up quickly in the mornings before work. The Scruns are also available in blonde (shown in photos) and brunette. When I found out that Spectrum were going to be at the Beauty Show I just knew I couldn't resist purchasing some new beautiful brushes. It just so happened that Spectrum had some wonderful show deals including these four brushes and the makeup pouch shown in the photos. I also purchased this 'Half Mermaid, Half Unicorn' pouch from Spectrum, I just loved the colour and concept behind it. I discovered a new makeup brand at the show, K Co. From this brand I brought there 'Brow Powder & Stencils' because the powder is 'semi permanent' it stays on all day meaning your brows stay defined and perfect. It also came with two eyebrow stencils, one 'natural' and one 'thick' meaning you can decide which suits your brow shape better. 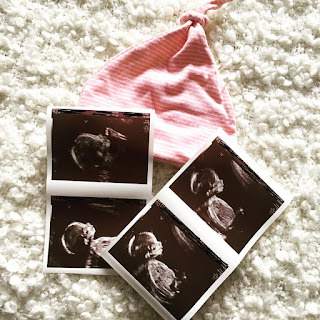 All the products from K Co have been created in the UK. From K Co I brought the 'Foundation Powder' I honestly thought at first this was going to be slightly over rated... honestly this powder will keep my skin looking 'non oily' all day. You can also use this powder without any liquid foundation on. Really good product. K Co Natural Glow Powder Foundation. I figured it was about time I brought some Gel polishes of my own so I picked up some Bluesky Gel polishes, the colours I got are; A22, 80546, 80564, 80503 and 80534. Bluesky is definitely my favourite Gel polish brand, they have such a great and various range of colours. They stock Neons, Glitters, Nudes and almost everything else you can think of. The tan set that I brought at the show included 'Primer' to exfoliate the skin before applying the Tan resulting in less chance of streaks and achieving a even tan. 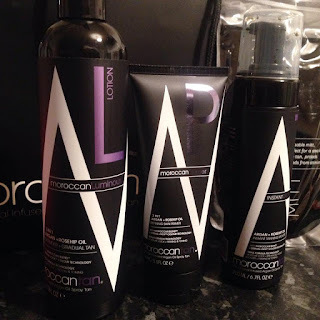 I also got the Tanning Mousse, I decided to get the Mousse rather than the lotion because it has a darker finish which is what I am wanting in a Tan and finally the 'Extender and Gradual Tanner' which you apply when you have used the Mousse and it has started to wear off after a few days you can use the Extender to top it up. 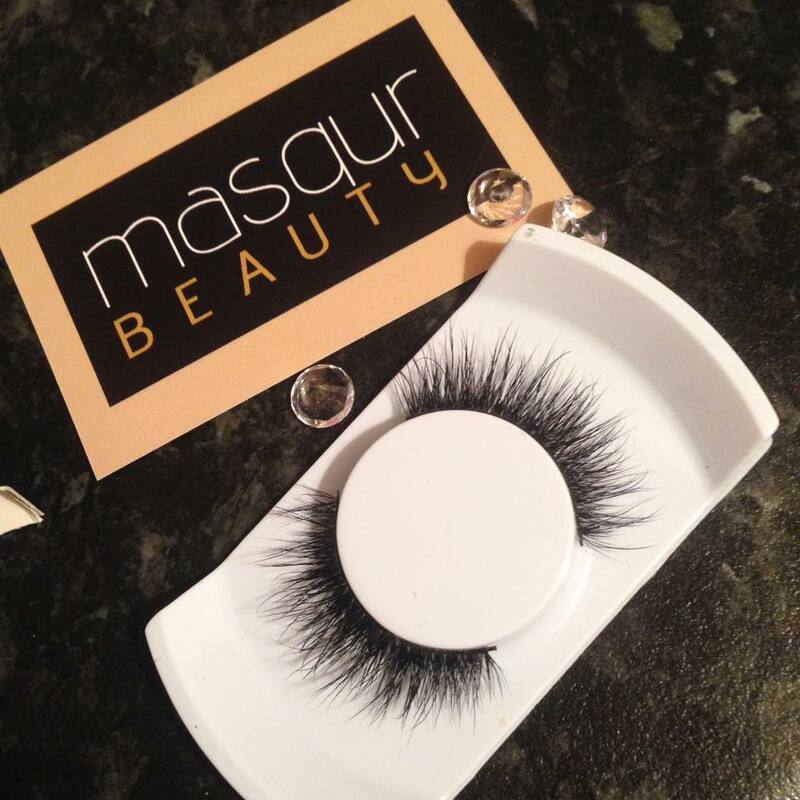 Finally the last thing I picked up from the Beauty Show and one of my favourite buys of the day are these beautiful Mink lashes by Masqur Beauty. These are the lashes 'Senorita'. I have been using strip lashes for years and these by far have topped any that I have ever used. These are definitely my 'go to' lashes from now on. Highly suggest these lashes if you are looking for some high quality ones. I had an excellent time at the Professional Beauty Show this year in London, I can't wait for next year. Thank you to all the wonderful brands that were generous and Professional Beauty for having me also thank you to Hollie, Laura and Sarah.